Let’s explore the role of selling in executive coaching. Would you agree that there are huge similarities across counselling, psychotherapy, coaching and training? Most people do. Yes, there are differences, a few. There are many more similarities than differences. In practical terms, what does that mean? It means that each of the above disciplines can learn from each other. If we added one more, would you still share that view? That there are huge similarities across counselling, psychotherapy, coaching, training, and selling? That response hits the nail on the head. In 1961 one of the most influential books ever written in the helping arts was published by Jerome D Frank: “Persuasion and Healing.” At risk of misrepresenting a work of genius, “Persuasion and Healing” could be summarised as demonstrating that healing effectiveness is massively improved by persuasion or selling techniques. You might have known this phenomenon by other terms: the placebo effect. Let’s define the placebo effect: people have, can and do recover from serious illnesses to the extent that their care giver has been skilled enough in selling techniques to get the person with the illness to completely believe that an intervention is certain to work, and to the extent that the belief becomes self-fulfilling: it works. Clearly not a perfect definition, but strong enough for working purposes. What are the implications of that definition of the placebo effect? That in any context where the belief of the person being helped is predictive of outcomes, the placebo effect can help. That,unsurprisingly, includes executive coaching. 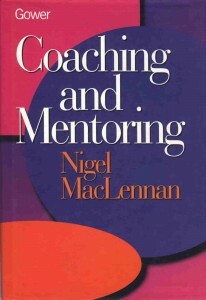 From an executive coaching skills perspective, what does that mean. That selling in executive coaching has a role, a very powerful role, maybe even, an essential role. “Are you saying that executive coaching is about being a snake oil seller?” It won’t be the last time I hear words to that effect. Let’s examine that comment, stripped of its hostility and negative value judgements. 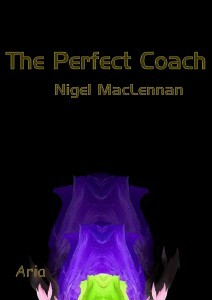 Can world-class sales skills, in the hands of an executive coach, improve the performance of the person being coached? Can someone who is skilled in persuading others to take action, help people to take action that improves their performance? If that same person has advanced coaching skills, could the results be even stronger? That seems even more likely. Does selling in executive coaching have a useful and legitimate role? It seems, the answer is yes. Despite that, many executive coaches take the opposite view. They believe that selling ideas to the person being coached is somehow inappropriate. 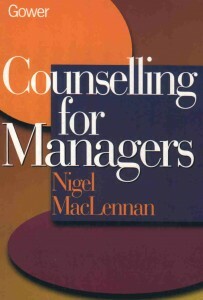 I have found that is more so in those coaches who came from a counselling background, particularly those with a non-directive counselling background. We can understand, and even sympathise with the motives of some coaches for denying that selling in executive coaching is an essential part of improving performance. What I have found odd about such arguments is that the same people who deny that selling ideas is essential in coaching are entirely happy to try to sell me their ideas, and, paradoxically, seem rather skilled at the skill they claim should not be part of coaching! Which of course induces me to wonder if they are using those skills in coaching, but with no awareness of the same. Here is my view: selling in executive coaching is useful, at least, and essential, at best. As executive coaches we have to sell ideas to our clients, and should sell ideas, particularly techniques and methods that will improve the performance and lives of clients. 1. How ethical is it to withhold from your clients techniques and methods that would improve their lives? 2. What would your clients think if they discovered that you had decided not to sell to them an idea, method or technique that would have changed their lives for the better? If you want to have a free performance development session with Prof Nigel MacLennan, either face-to-face or by Skype you can contact PsyPerform here. 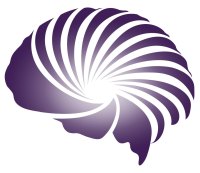 You should be aware that during you free development session, PsyPerform will attempt to get you to agree to adopt techniques and methods that will improve your performance and your life.